The Blue Crew are back for the second half of the Rota-Year and we are ready! 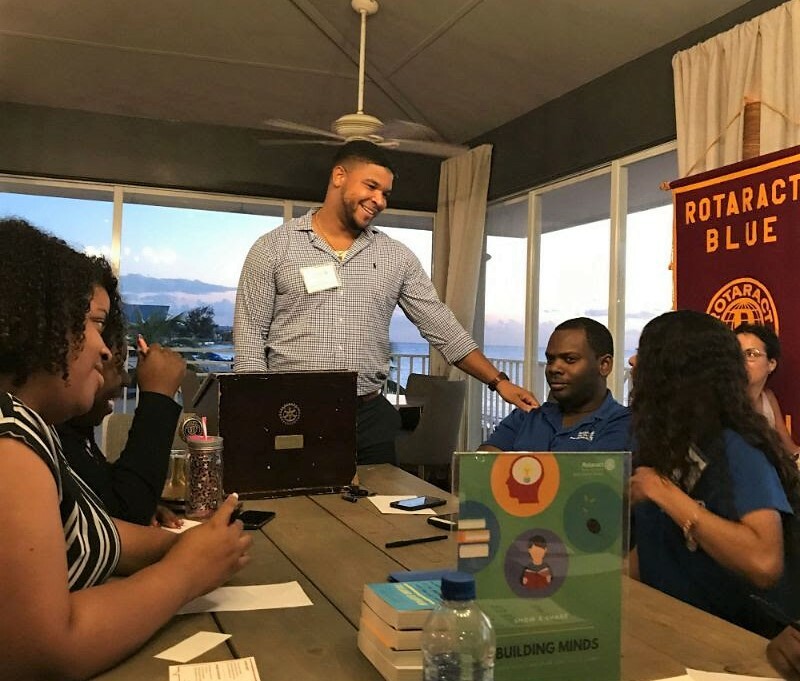 We were taught S.M.A.R.T Goals by Professional Development Director Brian, and we set our goals for: Work, Personal and Rotaract. It was the best way to start the coming year!